Pulsar designs and manufactures high quality outdoor optics. Pulsar products is well-known for high quality and is aimed at the upper-end of the market, and for professional user. Pulsar products use latest patented technologies and feature excellent functionality and quality. A comprehensive collection of monocular, binocular, night vision goggles (NVG) and weapon mounted night vision devices make-up the Pulsar range of products. The Expert VMR 8x40 Binoculars fully meet the requirements of outdoor enthusiasts like: hunters, fishermen, gamekeepers, zoologists, ornithologists and nature conservation specialists, who use optics for professional purposes. The Expert unique design immediately attracts attention and provides superior viewing in a wide variety of environments. Uniquely designed for maximum protection and comfort, the Pulsar Expert VM 8x40 Binoculars Marine feature yellow lens caps and yellow inserts in the eyepieces to make the unit more visible. Its protective flat front lenses prevent against scratches, dust, sand and moisture. 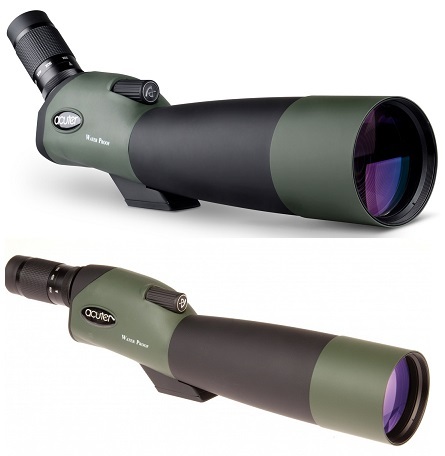 With switchable, internal filters the Pulsar Expert VM 8x40 Binoculars Marine include three modes: a reflection mode that neutralizes glare, a contrast mode that enhances images during twilight hours and a daylight mode.